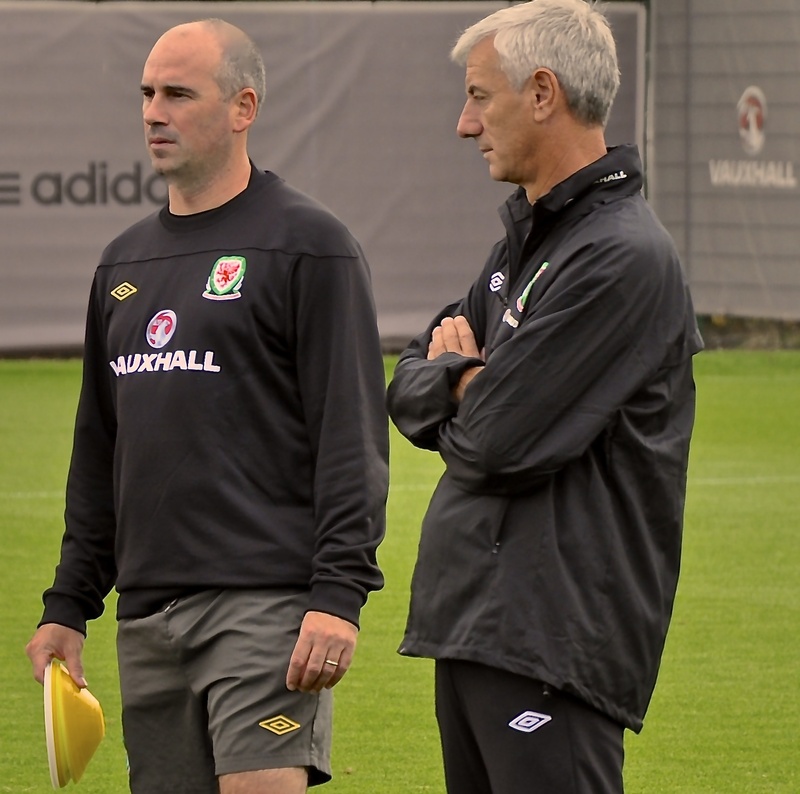 Back in 2002 I introduced the concept of reflective practice into my applied session on effective coach behaviour on the UEFA Professional Licence in Wales. At the time it was a basic idea of getting the coaches to actually think about what they had delivered and more importantly, why they behaved in certain ways during their delivery. My initial plan was to get the coaches to think about their performances and look at behaviours that may have influenced key messages at certain points in the coaching session. Basic post reflection yes, but something that was very new and challenging to most of the coaches. The coaches would receive a DVD of the coaching session that they had delivered and were asked to watch and listen to themselves in relation to the main session objectives that they had provided in their detailed plans. I provided a framework for them to reflect, which was based upon Gibbs’ reflective learning model. In addition to this I asked the coaches to fill out a personality questionnaire that may help them to understand some of the surface behaviours that they would see through the footage of the respective session. Twelve years on and I still encourage coaches on Professional and Advanced licences to engage with this process although there is a higher level of focus on something that I think is key in order for the coach to become more competent in his/her behaviour – action. This is something that I feel that has not so much been overlooked, but probably the most challenging aspect for coaches in the process. Coaches who I currently work with seem to be more used to getting filmed and listening to what they say to players and other coaches, on and off the grass. But closing the loop (which is the key part to the process) at times is left unattended. The interesting thing is that I see this not just in football, but across the many organisations that I work in, including the area of academia. Very good discussions take place, solutions are recommended based upon the issues that have been presented, but for some reason, similar observations and conversations take place at some point down the line. I see coaches engaged with part of the process, but if these observations and conversations occur again, then something is missing and learning becomes hampered. From my own personal experiences, this seems to be an issue associated with the cyclical nature of the reflective process. Thankfully, my observations were reinforced by a colleague of mine, Dr Brendan Cropley (@BrendanCropley) during a conversation at a conference in Atlanta. Brendan is an excellent applied practitioner and passionate about the role of reflection in the professional practice of coaches. He agreed with me and reiterated my thoughts that as coaches we tend to focus on describing the context and associated feelings, evaluating and analysing our behaviour and reaching a conclusion, but the actual plan of what to do next is often overlooked or not fully addressed. The process will force you to take responsibility for your own learning and development. Evaluating – making some form of judgment. What will I do to action this? How will I know that I’ve achieved it? Think about any previous (related) experiences – what have I done as a coach? Focus on current experiences – where am I now as a coach? What are the opportunities for change – where am I going as a coach? What decisions need to be made – how will I get where I want to be as a coach? Goal setting and review – how will I know if I’m moving forward as a coach? Next action – what do I need to do as a coach? To maintain momentum, highlight the importance of urgency of the next action and where it will have potential impact. Talking about a problem or issue (can be group or individually-related) makes coaches aware that something needs to be changed. In order to get coaches to talk about change, an open and honest environment is crucial. Encourage trust and a supporting climate and coaches will start to face issues that a more conventional approach in football may overlook. Once coaches talk more openly about behaviour, windows of opportunity will be recognised and the next action becomes more explicit. Action plans will help coaches see that the issues that have been raised can be dealt with. As mentioned above, if process-related information has been highlighted then a coach can see a more probable outcome. Get coaches to convey (next action) success stories and empower others to take action or help to fulfill the next action. Provide feedback to coaches to acknowledge achievement – small wins have the ability to change effort. Successful next action changes provide the opportunity to share values amongst coaches and team members. Through this a climate of visibility helps to maintain positive next action behaviours of coaches and learning becomes fully embedded within the coaching process. As a coach you may be able to identify with some or all of these that I have mentioned. I find that when I work with coaches to help them with their next action, they must engage with a robust dialogue – with themselves or with others. This process will start to enhance clarity on the process and provide accountability – two important aspects of their learning. It is the perception of additional work and a previous lack of transparency and accountability that makes this a challenge for coaches although the experiences that I have from working through a full reflective process that includes next action has helped coaches to maximise the opportunity to develop. I’m hoping that I will be able to start posting regular updates on some interesting experiences that I have as an applied sport psychologist working predominantly in professional football. I would like to think that I can provide insight into some interesting topic areas and also discuss relevant experiences of others who like me, manage their time between academia and the real world of performance.